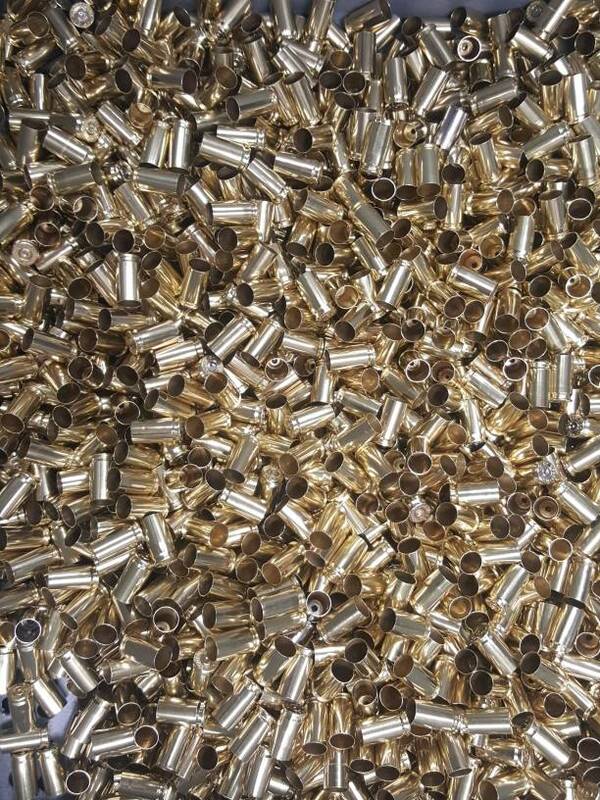 I have 9mm brass available. It is cleaned, polished, and sorted. Brass is sorted mechanically to remove all 380 and then visually inspected. I remove the following headstamps from this brass: CBC, WMA, WCC, AUSA, AP, anything with a Nato cross, and any stepped cases (FM/IMT/Maxxtech). All yellow brass, no nickel. Price is $115 for 5000ea (44lbs) shipped. Paypal friends and family preferred but will accept money order or certified funds as well. I can be reached via PM or email at aplusbrass@gmail.com. 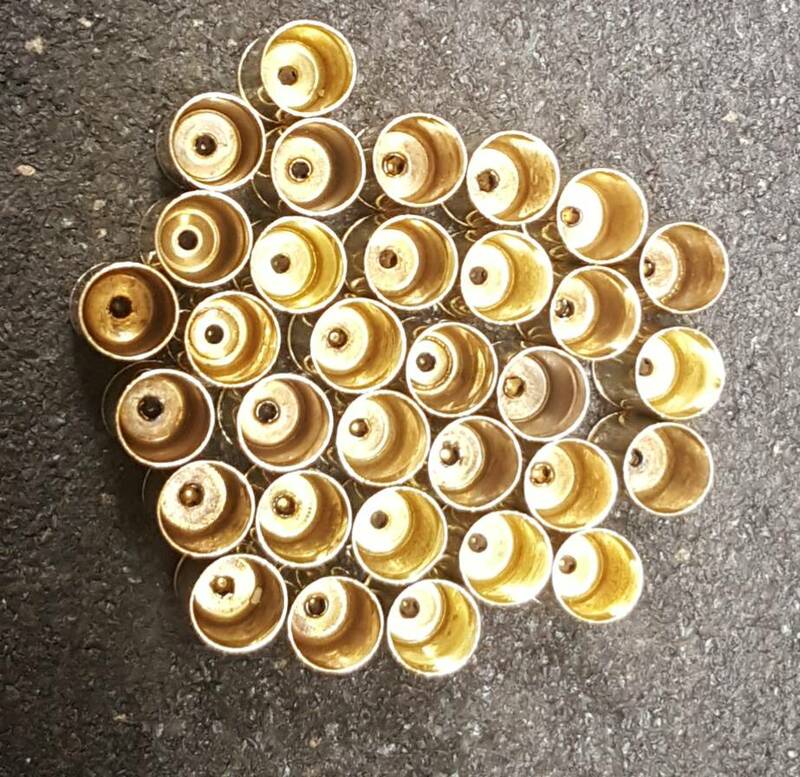 Pictures below of what this brass looks like.